Vancouver Fine Art Atelier: Register for the Art Therapy Camp. 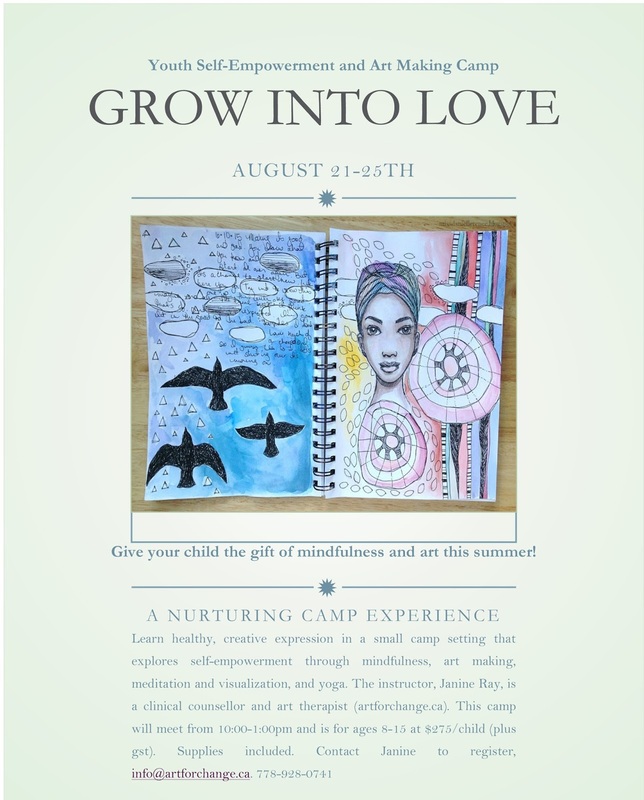 Register for the Art Therapy Camp. Few spots are still available!